This homesite is the largest available custom homesite in Red Ledges. 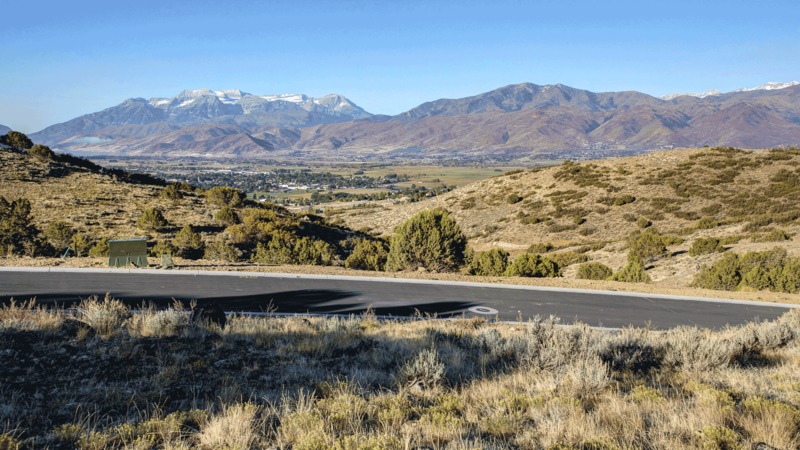 At one of the highest points of the Red Ledges community, 2303 East La Sal Peak Drive enjoys stunning views of Mount Timpanogos and the beautiful Heber Valley. The 2.43 acres has a warm, southern exposure, and is backed by dedicated open space.